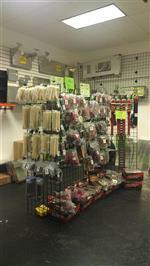 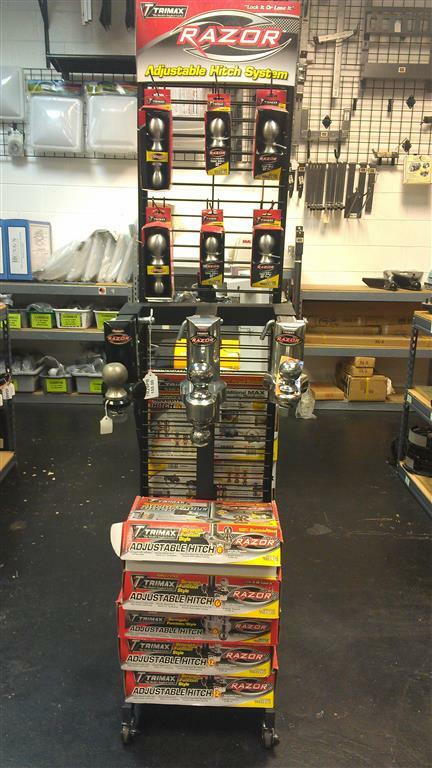 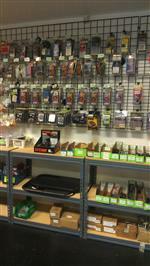 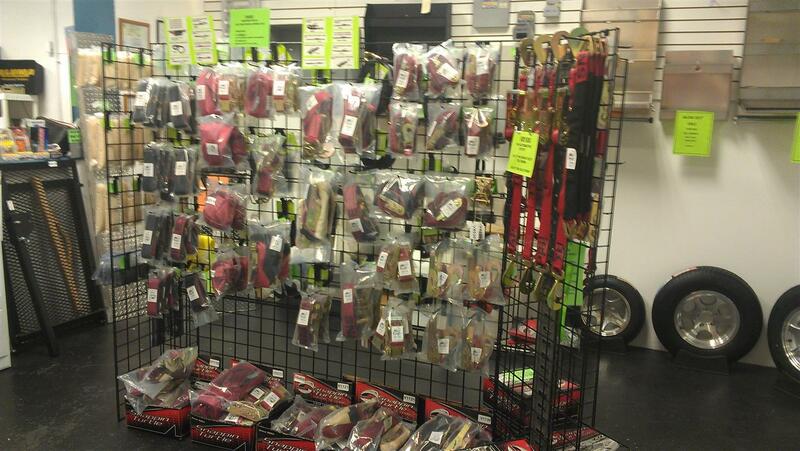 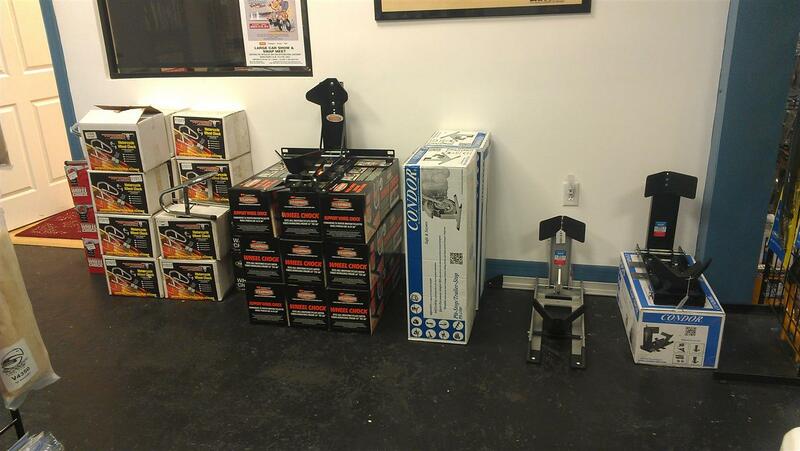 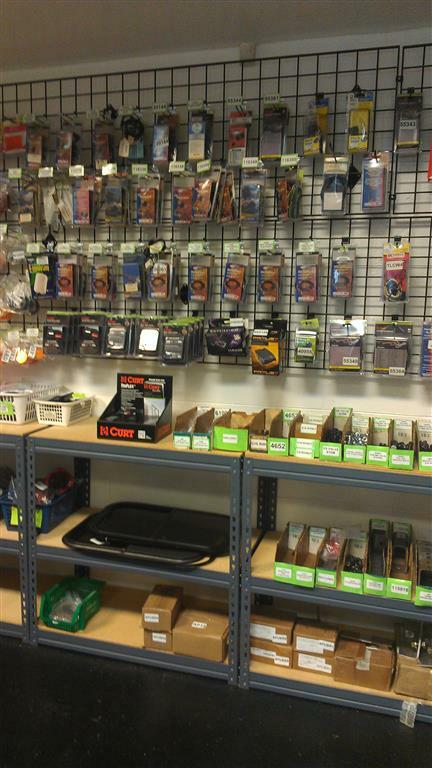 Our Daytona Beach showroom is open to the public and full of trailer parts & accessories for sale. 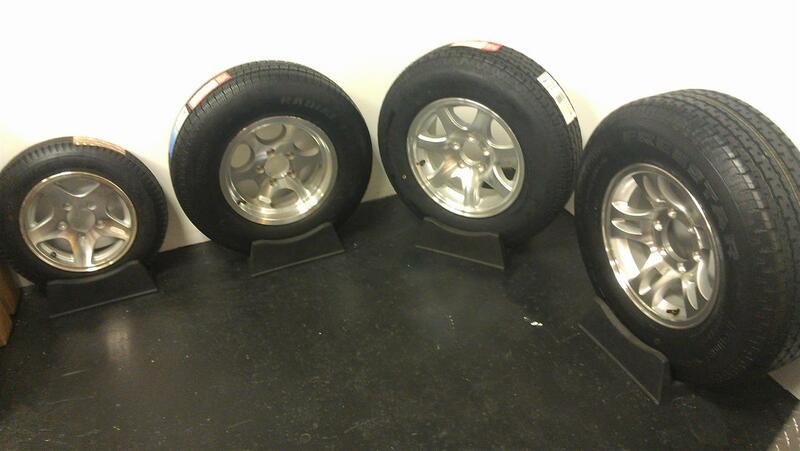 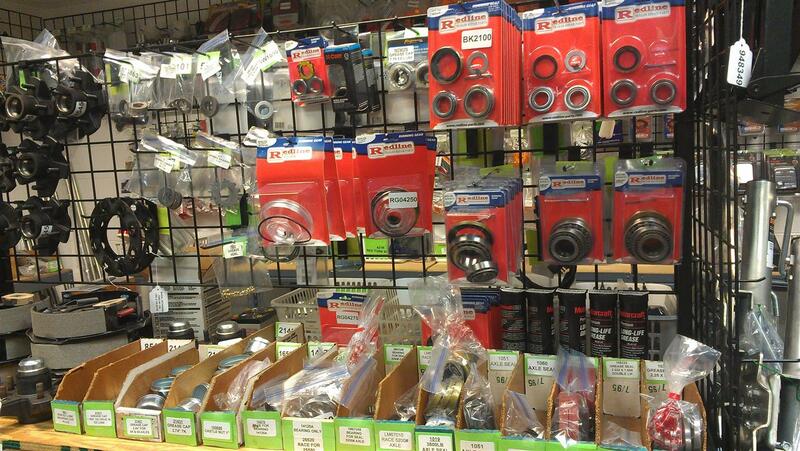 Items in stock include trailer bearings, hubs, axles, wheels and tires (or spare tires). Almost all the trailer parts we carry can be packaged and shipped anywhere in the United States. 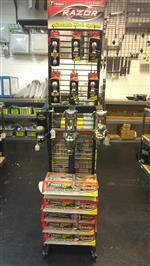 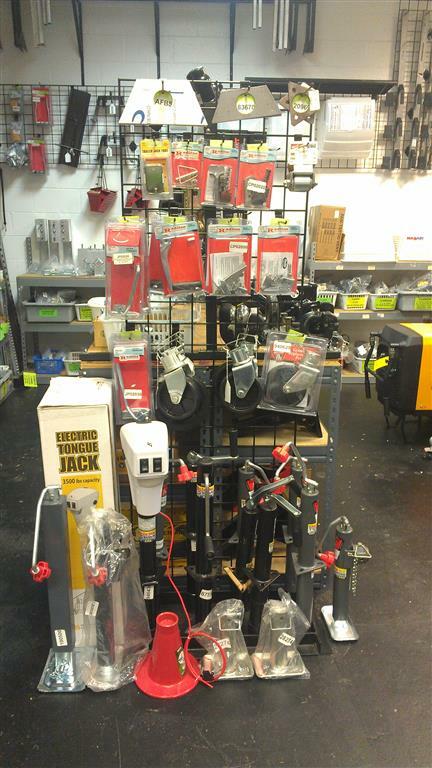 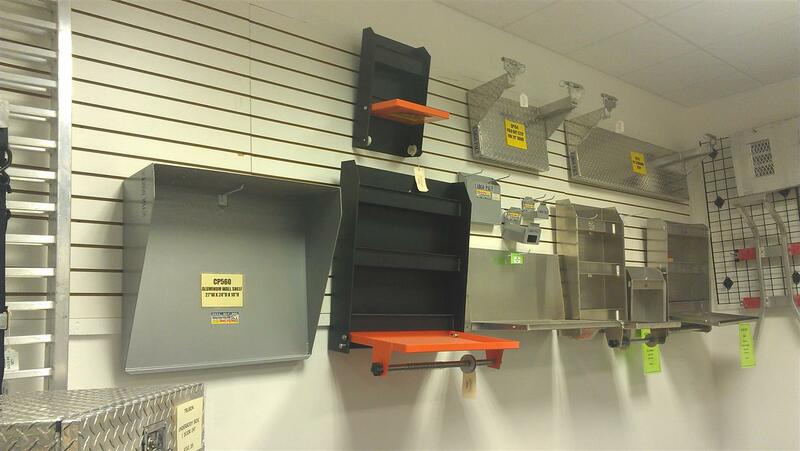 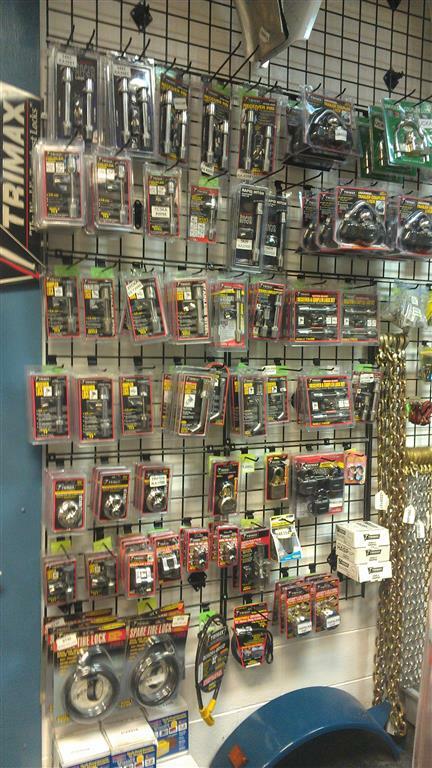 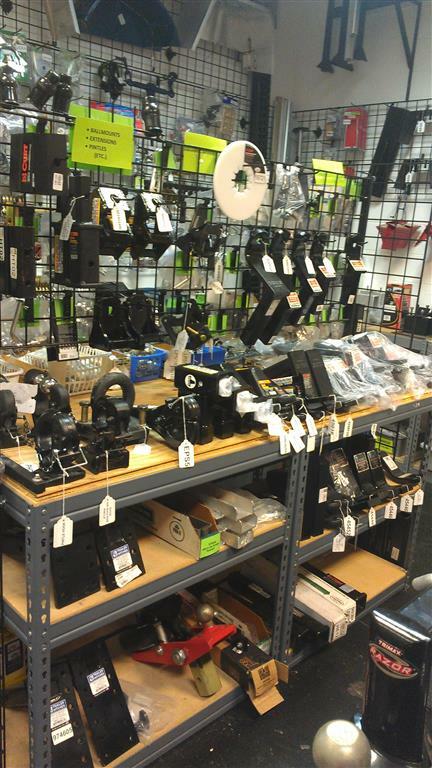 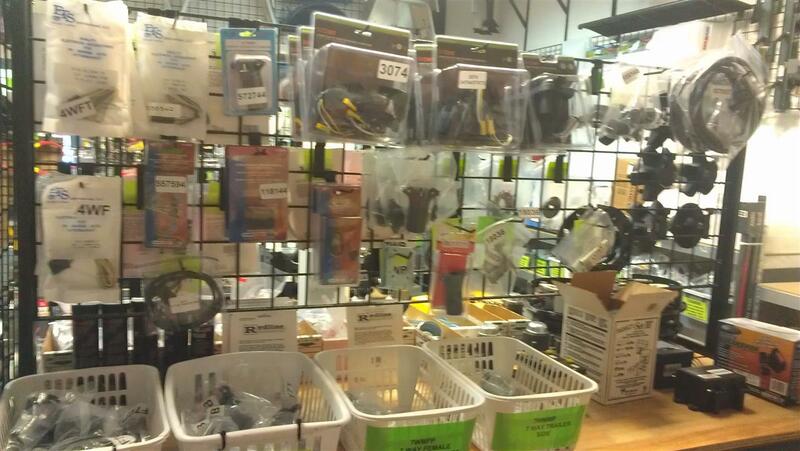 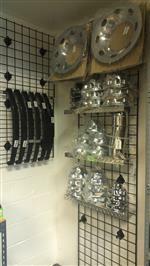 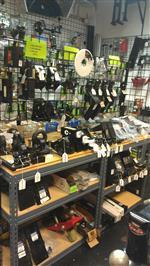 We carry hundreds of name brand trailer parts and accessories in stock and ready to buy. 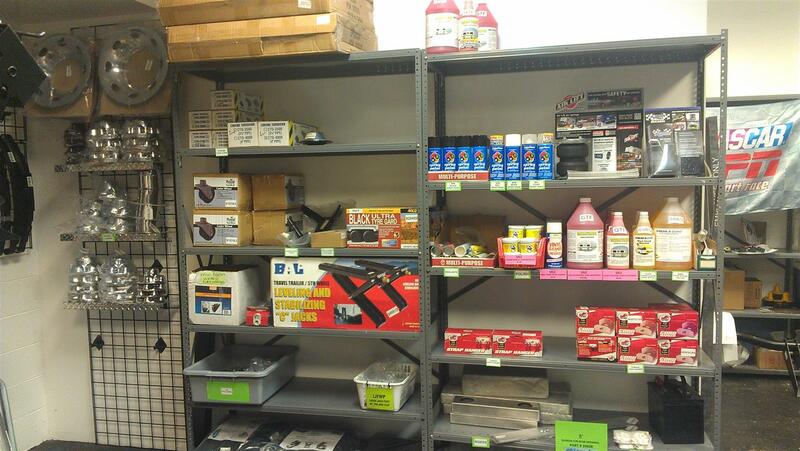 Here is a list of some of the manufacturers and brand names. 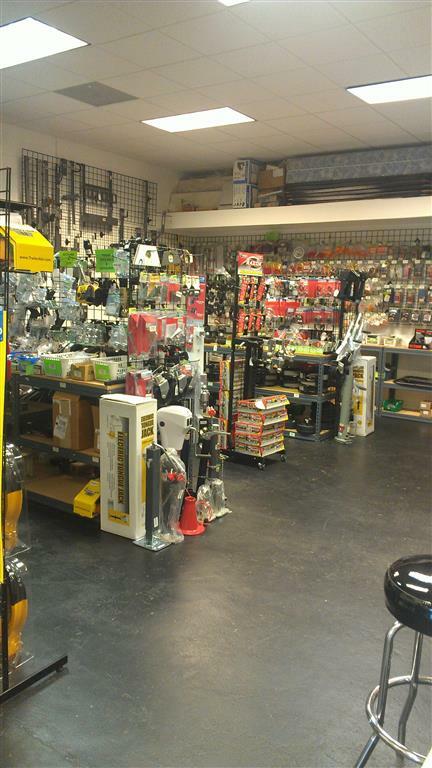 If you're looking for something you don't see here just call 1-877-258-1445 and ask for the trailer parts department to see if we have it. 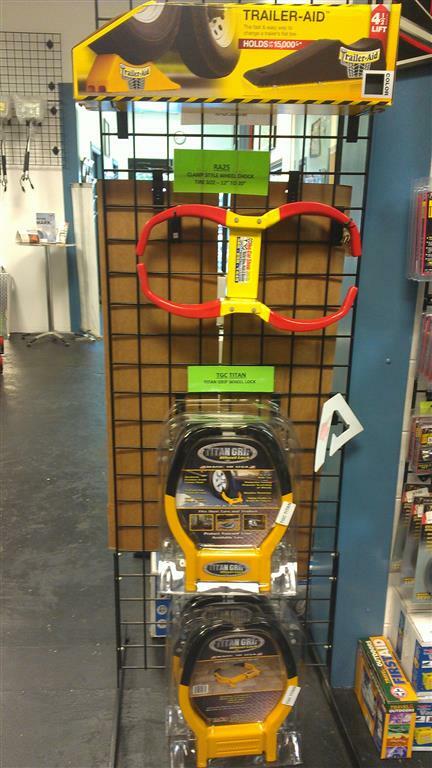 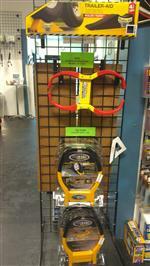 We install accessories and customize trailers here at our Daytona Beach, Florida showroom. 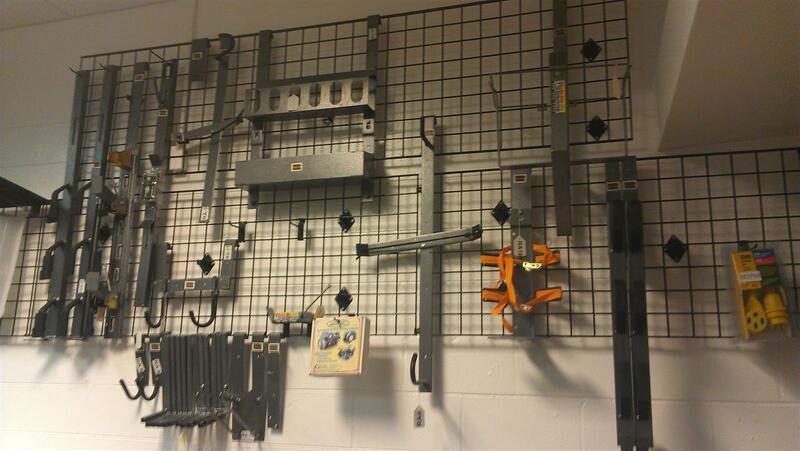 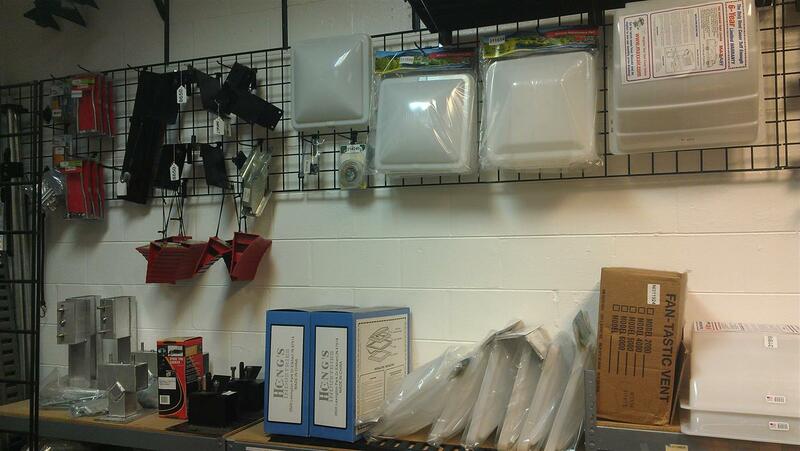 To schedule an installation call 1-877-258-1445 and ask for the trailer parts department.